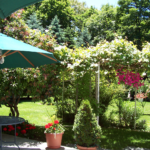 Arbor View House Bed and Breakfast is a luxurious North Fork Long Island Wine Country Inn. 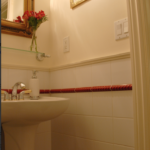 As a small boutique hotel, we cater to upscale guests who want the finest in accommodation and food. 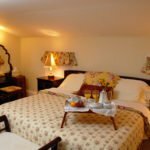 We have won many awards for our services from TripAdvisor, Bedandbreakfast.com, Yelp and out local Dan’s Papers of the Hamptons. We are in East Marion near the seaside village of Greenport near wineries and some of the finest restaurants on Long Island. 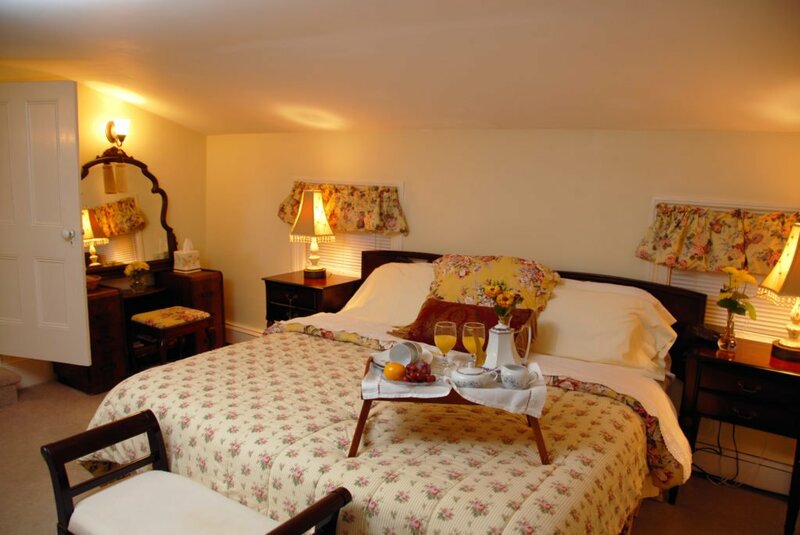 At Arbor View House we offer a full gourmet breakfast and afternoon refreshments upon arrival. 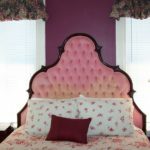 We feature the finest bedding, linens, and toiletries. Arbor View House is located in a Victorian house that dates back to circa 1790. We have renovated and updated the rooms with latest amenities; including high-speed WiFi, adequate outlets your devices.